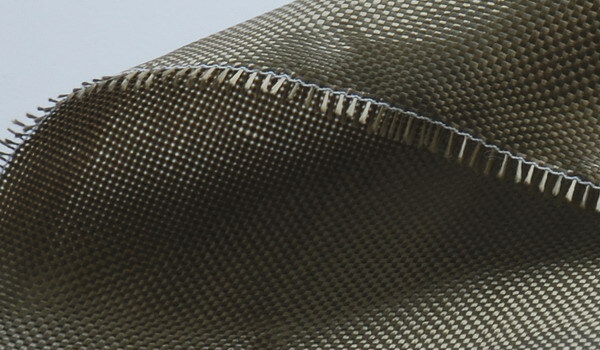 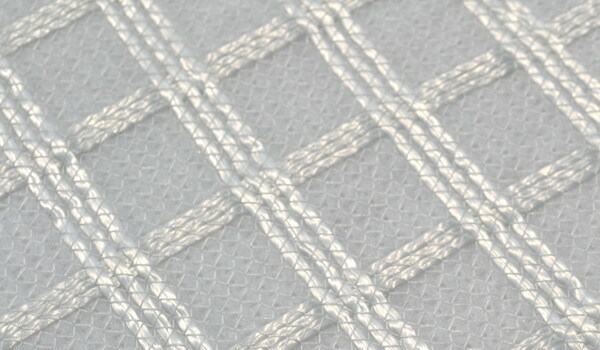 Fabrics and cords used for insulation and sealing compounds in thermal units and heat conducting systems, doors, hatches thermal fabric, the movable elements of furnaces, expansion joints lining furnaces operating environments of gas, steam and water. 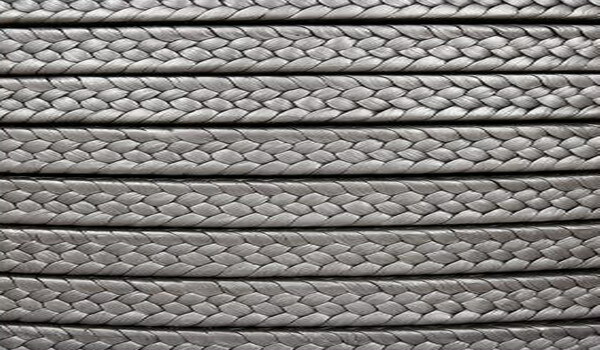 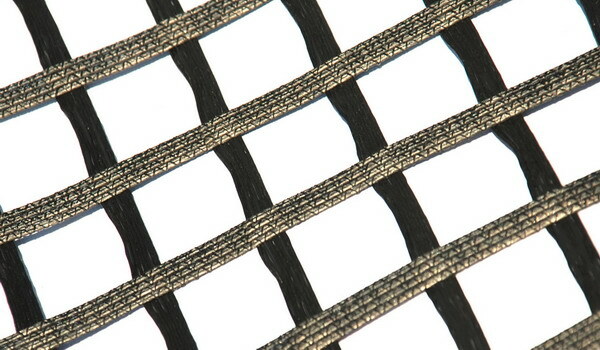 VATI cord 500 - asbestos free cord is produced from isoGLAS yarn and is used for heat and electrical insulation, different thermal generating joints and thermally conductive systems sealing at a temperature not more then 550°С. 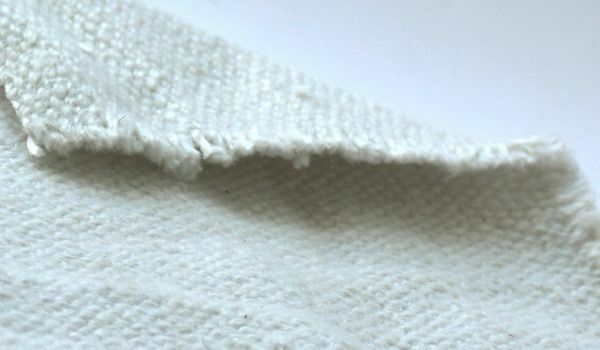 VATI cord 600 – asbestos free cord, produced from isoKERAM yarn and is used as heat- and electrical insulation at a temperature up to 1100°С.